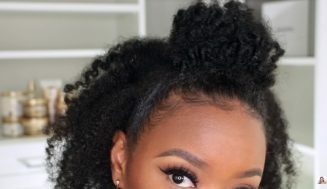 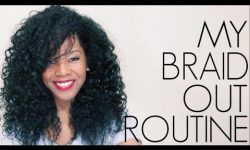 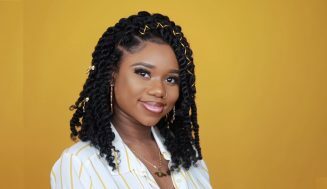 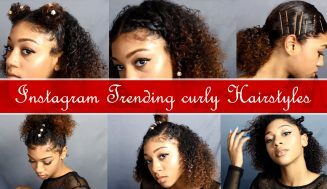 This tutorial is for those who want to learn the best way to do a braid out on natural hair and, also, who are in the stage of their natural hair where they’re experiencing shrinkage. 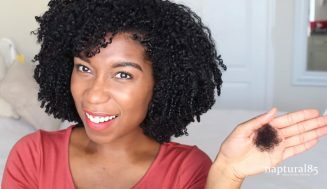 Shrinkage is a very important issue for naturals-some love it, while others don’t particularly like it. It is perfectly normal to embrace shrinkage as part of your hair, and if your shrinkage become unmanageable you might experience some issues, such as: You’ll have a harder time detangling and tougher still when it comes time to styling your hair. 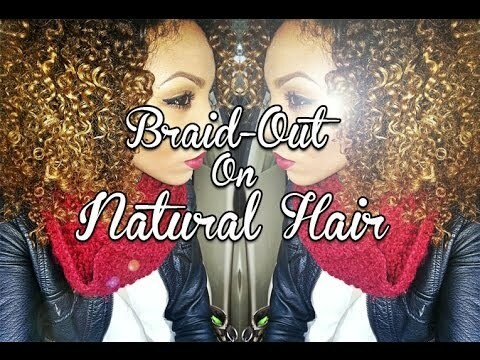 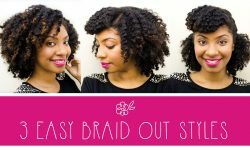 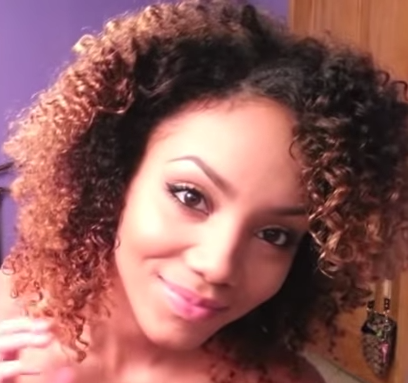 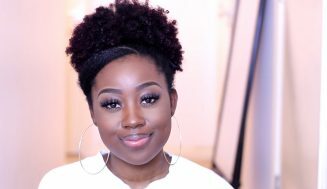 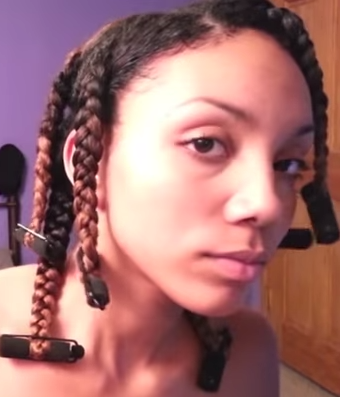 In this video, Alyssa will show you how to do a braid out on natural hair. 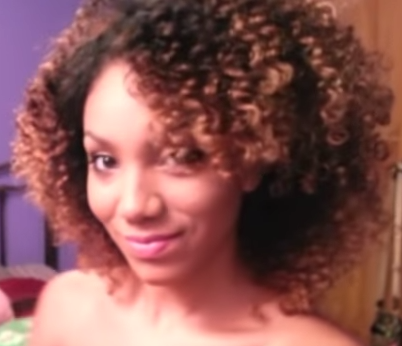 I know this is a loaded statement, but when you check out the video you will see for yourself. 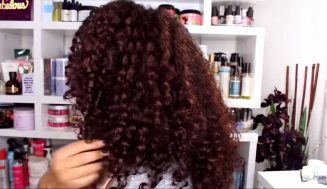 Some girls just want fuller looking hair or Afro like hair, so try this amazing method for a fuller and bigger hair.